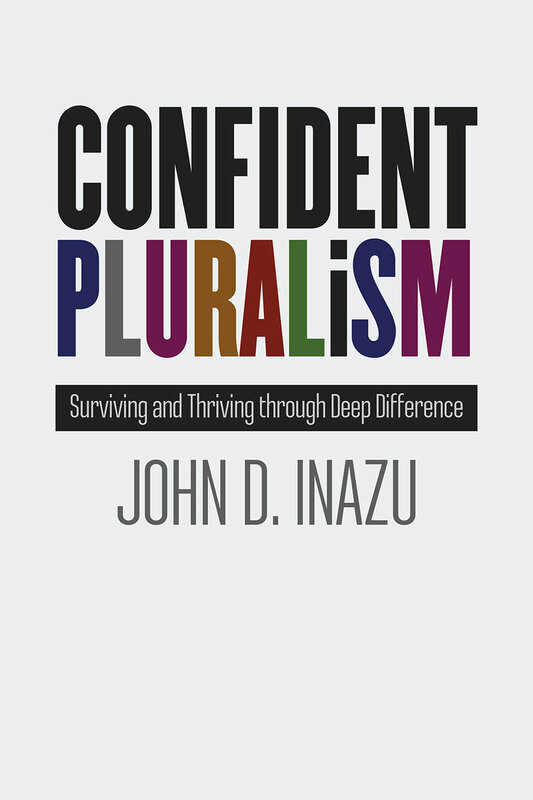 The paperback edition includes a new preface that addresses the election of Donald Trump, the decline in civic discourse after the election, the Nazi march in Charlottesville, and more, this new edition of Confident Pluralism is an essential clarion call during one of the most troubled times in US history. Inazu argues for institutions that can work to bring people together as well as political institutions that will defend the unprotected. Confident Pluralism offers a refreshing argument for how the legal system can protect peoples’ personal beliefs and differences and provides a path forward to a healthier future of tolerance, humility, and patience.